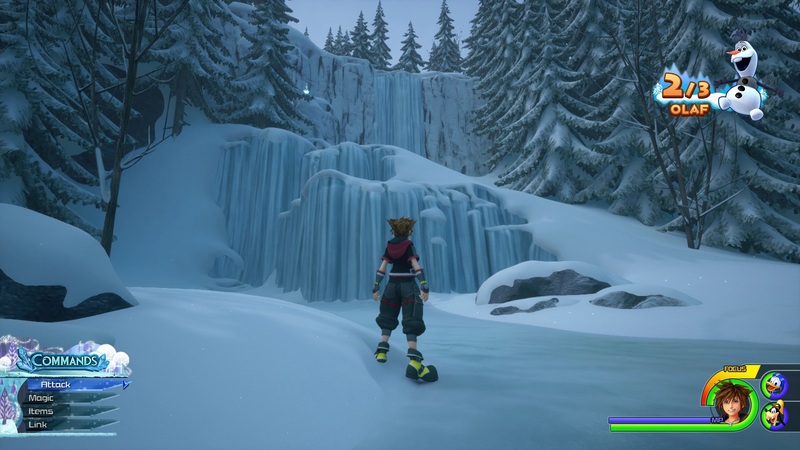 As is Kingdom Hearts tradition, Kingdom Hearts 3 opens with Sora in something of a dream-like state - the Dive into Heart - and he and the player are faced with some basic choices that'll have a significant impact on how the rest of your journey plays out. There's two of these questions to consider: a choice between Balance, Vitality and Wisdom, and a choice between Mystic, Warrior and Guardian. The game will ask you "what do you desire?" and not offer much more assistance. former choice is basically all about stats, while the latter choice is all about ability - think of them as being like your stat point spend and your class choice from other games respectively. 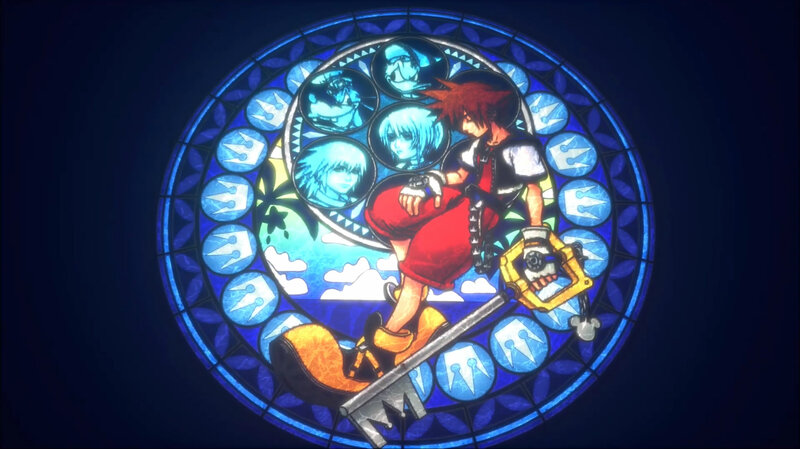 The good news is, these opening choices are relatively minor in the grand scheme of things, much as with the KH3 world order later on. 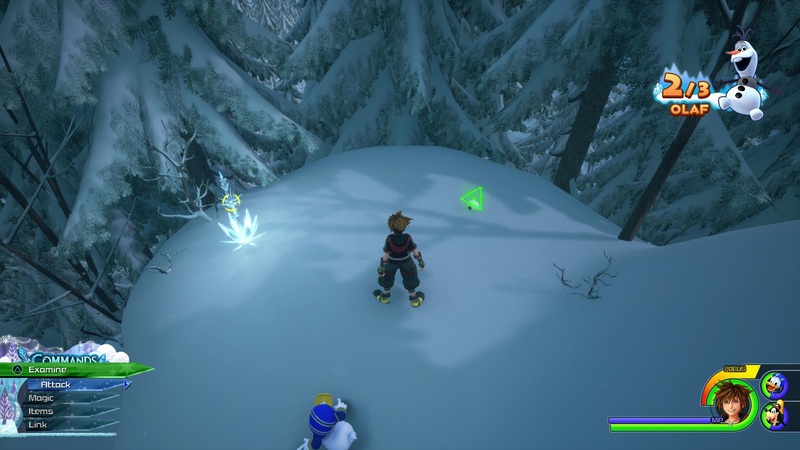 Yes, they will have an impact for the rest of the game, but Kingdom Hearts 3 has the deepest combat in the series yet and even if you make a choice you later turn out not to like you'll be able to equip, spec and grind your way out of that category fairly easily. 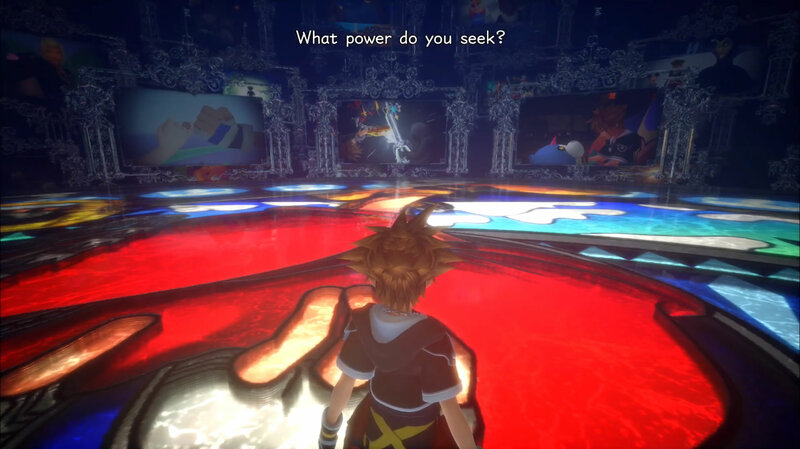 Getting stuck in to your adventures in KH3? 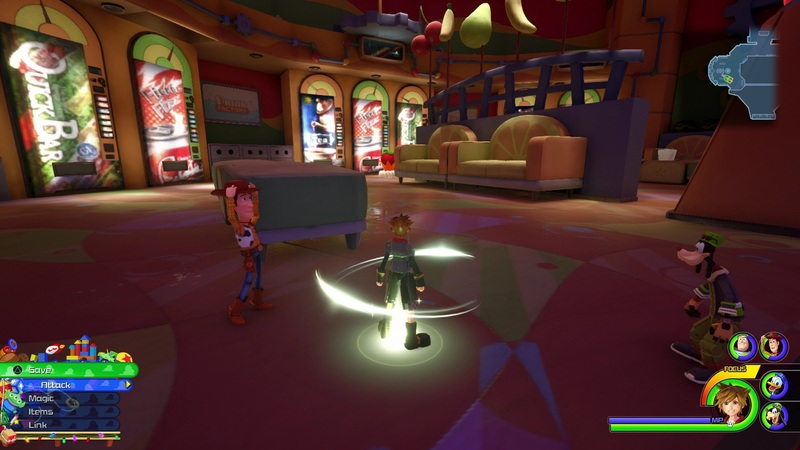 Check out our other guides on things like Cooking & Cuisine in KH3, a full list of Keyblades and how to get them including Ultima Weapon and a guide to the 'what do you desire' opening choices. 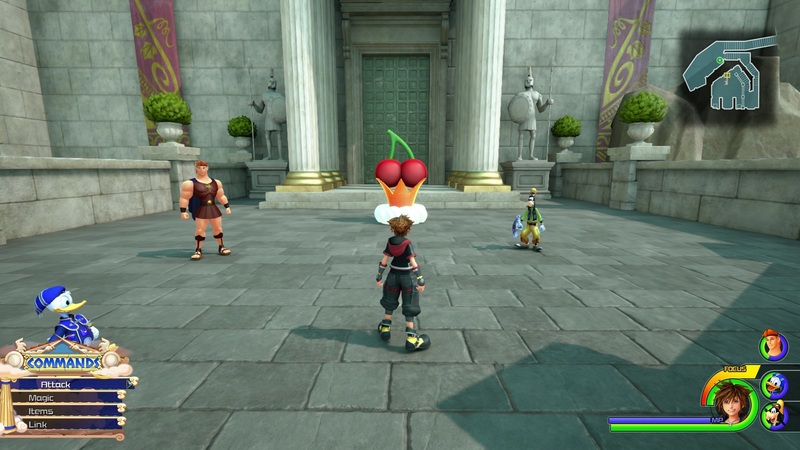 If you've completed Olympus, you can pick up some Golden Hercules Statues to get a powerful accessory. Choosing Vitality will give you 120 HP and 100 MP to start. This is an attack-focused build, giving you higher attack stat growth and higher starting HP to weather being up close and personal with enemies. Your Magic stat will be slow-growing, however. Choosing Wisdom is the opposite - you get 90 HP and 120 MP out of the gate. In growth terms, your Magic stat will grow more quickly, but your attack stat takes a hit. Choosing Balance does what you'd expect - it gives you a nice balance of 105 HP and 110 MP, and all of your stats will grow evenly at an average rate - so no stat as the handy boost, but there's no nasty debuff either. As we said above, any of these choices is completely valid and can be worked around later, though if you want our opinion, we recommend your average player pick Vitality or Balance. 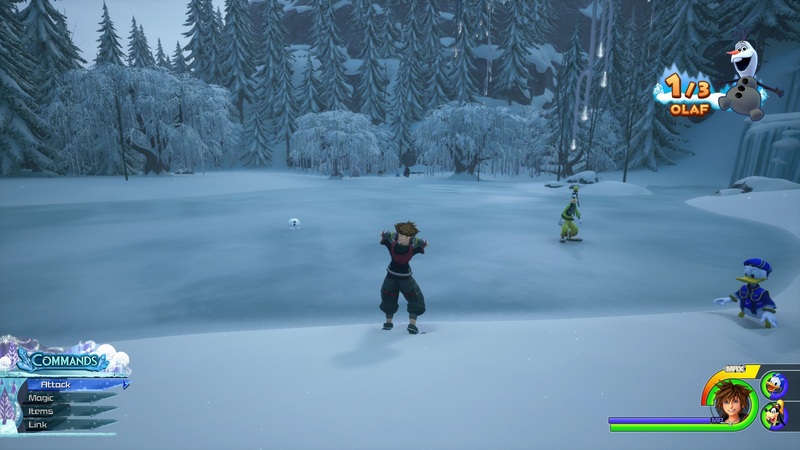 While there are plenty of magic-based moves and magic-focused Keyblades in the game, when it comes down to it KH3 is an action RPG that has a big focus on melee attacks - so the hit to your attack stat growth is arguably not worthwhile unless you're seriously dedicated to being a mage. The question is how much you want to use magic - if the answer is not much at all, then Vitality is obviously your choice. If not, Balance will give you the magical stats you need to pack a magical punch without calling on Donald. 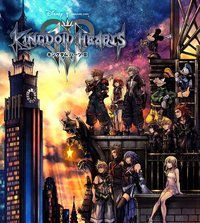 The flip side of this is if you really want to dedicate yourself to KH3's magic, you can - and magic can be absolutely obliterating in this series. 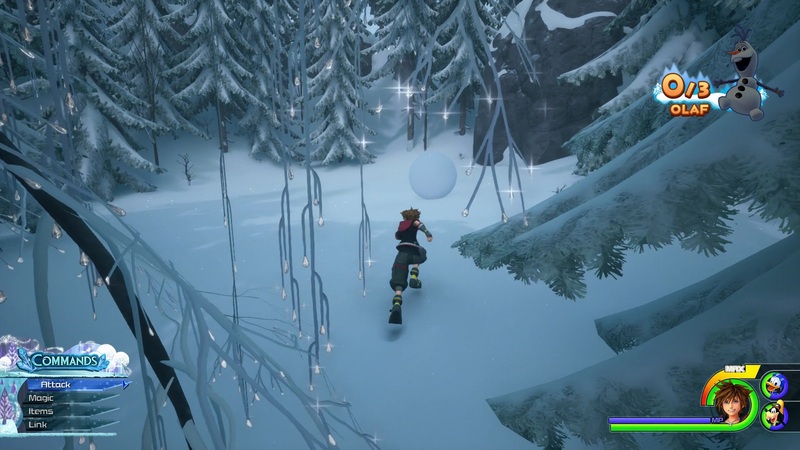 Early on the game will definitely be harder as you work your way towards more powerful spells, but later on you'll be an absolute beast. If you're willing to weather that, Mystic is very much viable. Warrior - your maximum number of combos on the ground is extended. Guardian - when at a critical HP state, your damage taken is reduced to make you more survivable. There is absolutely no need to make this 'class' match your stats choice above - the natural idea would be to pair Vitality and Warrior, for instance, but Guardian can make a great bedfellow for that. Honestly, this choice is much less significant, so pick whichever you prefer - though for our money, Guardian is the best bonus, as it can really save your bacon when fights get tough.